Do you need a new website homepage design? How about product page diagrams and graphics? Or just a advertising banner graphic? No worries! We’ve got your covered. Whatever graphic design or design style you are looking for, we can match you up with one our in-house designers. 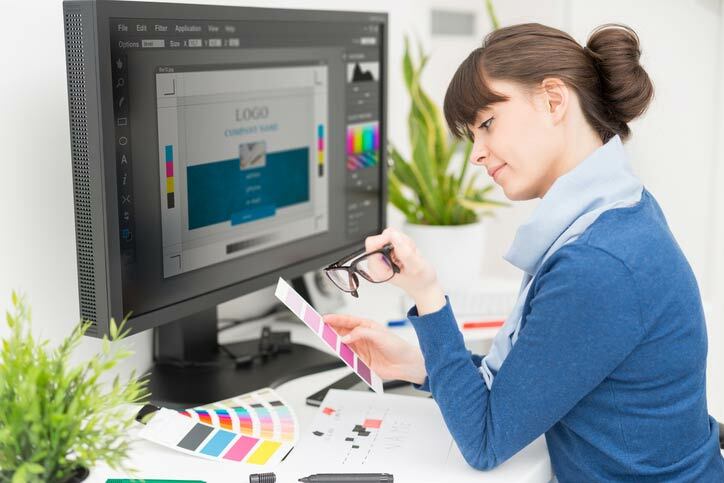 Our designers can design graphics for digital usage as well as for printed. We can also work with your in-house designers, or manage a team of designers for you. Design is just as important as the suit you wear to an interview; Make a good, strong lasting impression!